Icelandic horse is a brilliant example of human influence on natural selection. It began as a selection. After Vikings settled in Iceland they brought horses and by the 10th century there was sufficient number of them. Vikings preferred small breeds of horses because of their small boats. 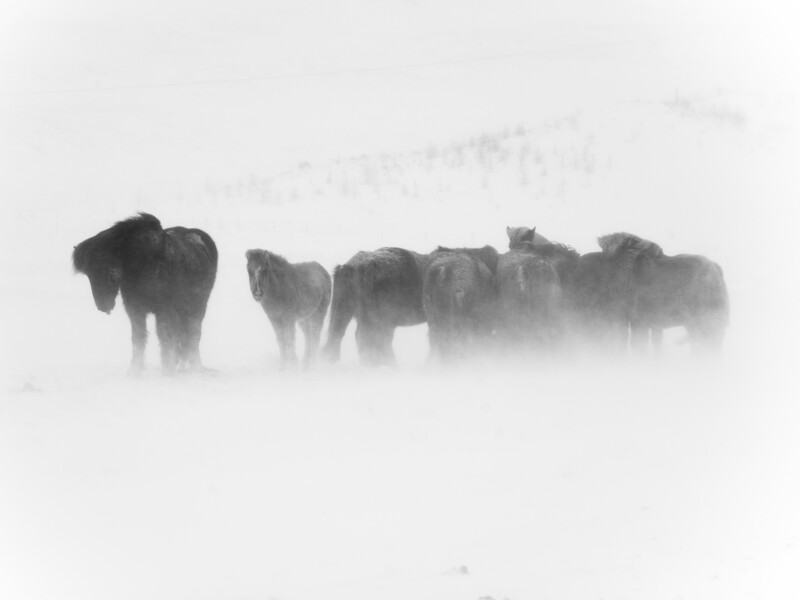 No horses were imported or exported after that and natural selection created a unique combination of strength and endurance that helps them to withstand severe climate of Iceland.